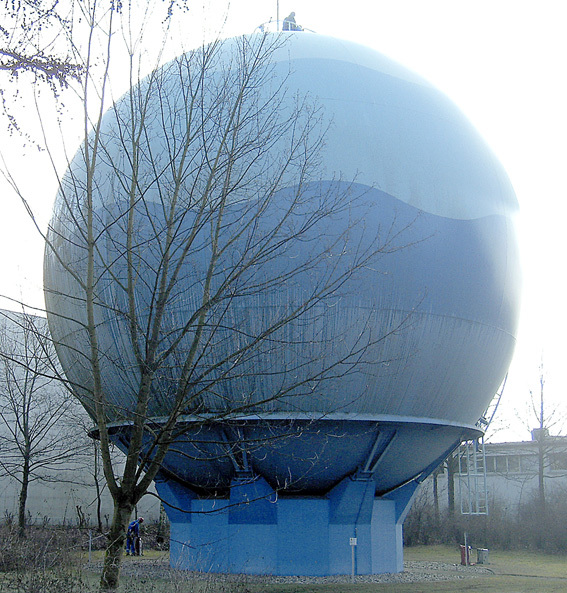 On occasion of the 150th anniversary of the municipal utilities of the city of Gütersloh (Stadtwerke Gütersloh) a sound installation/performance is staged at a disused gas tank. The huge steel globe at the head office of the municipal utilities will be used as an ultra-large soundbox for atmospheric sound-scapes. Vocal samples by Gudrun Elpert-Resch. Conrad Schnitzler passed away in the evening 4-Aug, 2011. I had the honor to create and release an album with this eminent character of the German experimental music scene. From now on, this release will be available to download at no charge.